Talks are continuing between the government and contractors Skanska within the arbitration process in the wake of defects found in the structure of Mater Dei Hospital, Health Minister Chris Fearne told parliament on Monday. Replying to questions by Nationalist MP Jason Azzopardi, the minister said the hospital was defective as its concrete would not last as much as it should should; it was defective because the structure could not support the building of additional storeys, and it was defective because although it was supposedly earthquake proof, part of it would be unusable if there was a strong earthquake, something which was particularly serious since this was Malta’s only major hospital. All this was unacceptable, and the government had launched talks with Skanska as the lead designer and contractor. The government had rejected the waiver clause introduced by the former government and a case was instituted before the Arbitration Centre. Talks between the two sides were continuing within the context of the arbitration proceedings and he did not wish to give any information which could prejudice the case, Mr Fearne said. 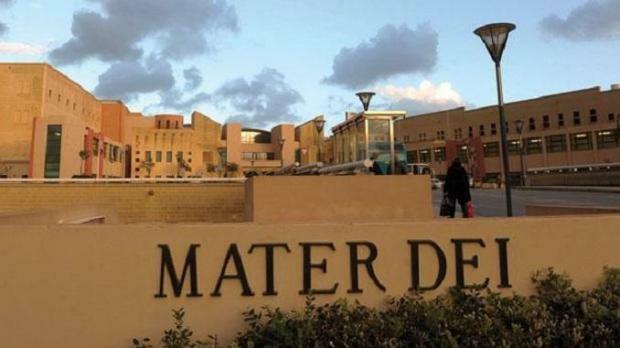 Asked by Nationalist MP Beppe Fenech Adami about reports that Vitals had sold the three public hospitals it administered for just one euro to Steward Healthcare, and other reports about secret money transfers to a Dubai company and elsewhere, Mr Fearne asked for a copy of the reports. He said that since February, Steward Healthcare had invested €20 million in Malta's hospitals. The opening of the anatomy centre in Gozo had been a milestone and he, as well as the experts from Barts had never seen such an advanced facility. Major progress was also being made on the building of a new medical school in Gozo. This would be following by the building of a modern hospital for Gozo, replacing the one which the former government left in a shameful state, the minister said.